If you are the parent or carer of a Year 5/6 pupil, currently exploring your options for secondary schools, we would like to take the opportunity to welcome you to our transition website. Our aim is to support you and your family in making the decisions that are best for you at this significant point in your child’s education. 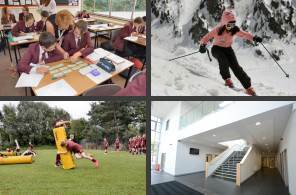 At Tytherington School, we fully understand that you and your child are entering a period of significant change from the familiar life of primary school to facing the new challenges of a large secondary school. Families who opt to join Tytherington School can be sure that we will support you in making this big step; it may or may not be your first experience of the transition process, but we aim to ensure that it is a smooth and helpful experience regardless. Supporting your son/daughter’s with their move to Secondary School. 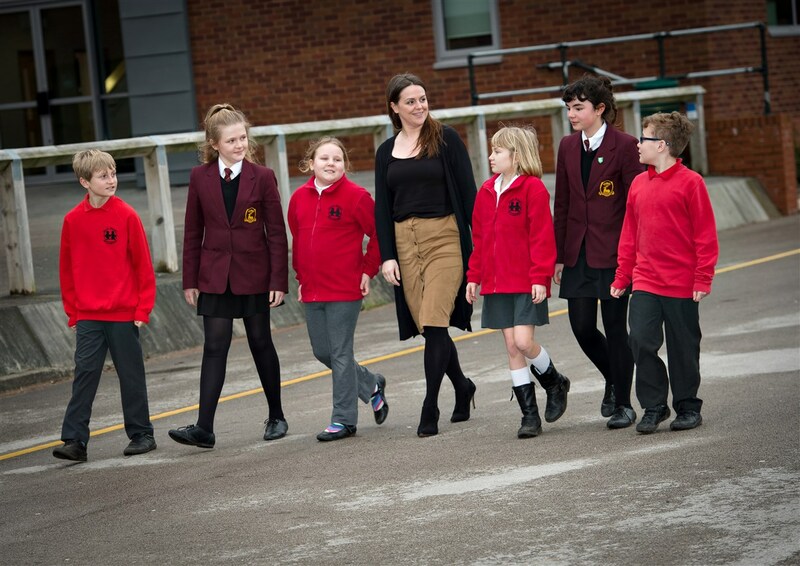 During the school year, Mrs Healey, Assistant Headteacher, will lead a team of staff to provide opportunities for Year 5 and 6 students to take part in transition activities not only at Tytherington but also in their schools. This ensures that all students feel comfortable and familiar with life at secondary school before starting here in September. In addition, during the summer term all students will be visited in their school by Mrs Healey, Miss Henshall (Head of Year 7) and Tytherington Transition Ambassadors to answer any questions they may have and they will explain what to expect not only on the Taster Days, but also their first few days in September. To make the transition as successful as possible we believe that it is important to know as much about our new students as we can. 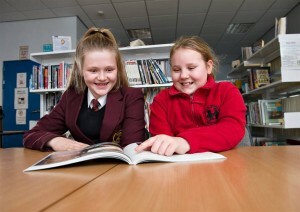 Mrs Healey and Miss Henshall will meet with Year 6 teachers during the summer term to discuss every student in detail. Further information about your child’s move to Tytherington as well as information regarding uniform, school meals and transition days is available in the’ Parent Information Booklet’ available to download below. Alternatively, it will be handed out at the Year 6 Information Evenings on Tuesday 25th or Wednesday 26th June 2019. Welcome to Tytherington School. We are really looking forward to meeting you over the next few months. This section of the website is for all of you, and has been created by some Year 7 students to help you find out as much as you can about Tytherington and starting secondary school. How do we find out Information about you? Before you leave your primary school, your Year 6 teachers will have met Mrs Healey (Assistant Headteacher) and Miss Henshall (Head of Year 7) to exchange information and to discuss you and every other student who will be starting with you. The sort of things they talk about include not only how good you are in various subjects but things which tell them about you as a person; your attitude, friendships, interests and so on. This all helps Mrs Healey to put you in the most suitable tutor group, and makes sure that you get the most out of your first days at secondary school. 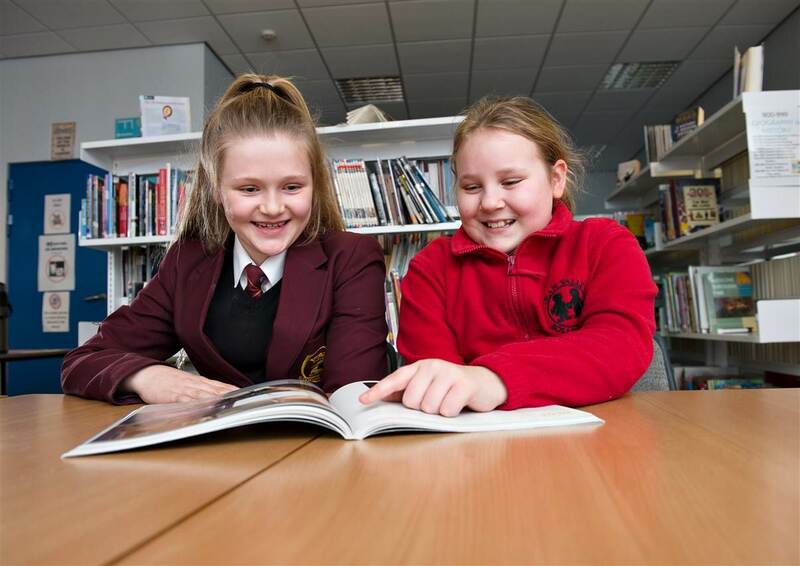 During the Summer term, Mrs Healey and Tytherington Transition Ambassadors will visit your primary school to meet you and give you the opportunity to ask any questions you have. Will I be with friends in my tutor group? Mrs Healey will ask you to complete a ‘Friendship Form’. You must write down a maximum of three friends that you would like to be in the same tutor group with. (this could be a friend from school, guides, scouts, swimming club). You will need to write down their full name and the primary school they attend. It is very important to remember that you may not be with all three friends but Mrs Healey and Miss Henshall will make sure that you are with at least one friend. When will I be able to visit Tytherington? You will be invited to visit and take part in different activities throughout the year from cooking workshops in Technology to Science Workshops and Sport Festivals. In addition, you will be invited to visit Tytherington on two taster days on Monday 1st and Tuesday 2nd July 2019. During these days you will meet your new tutor, spend time with your new tutor group and take part in some lessons. What if I come from a non-feeder school? You are invited to join a number of workshops and the taster days from April to July. This will give you a chance to make lots of new friends and meet some of your teachers. The dates of these workshops are on listed on the website. If you wish to attend one of the workshops you will need to gain permission from your Primary school. Watch our Year 7 students talk about how they have settled into Tytherington, what they are looking forward to, and advice they would give to Year 6 students who will be joining us in September. If you have any further questions, please contact Mrs Healey (Asssistant Headteacher) on 01625 610220 or info@tytheringtonschool.co.uk.